Last Saturday morning Martina Dall’Asta and Yarden Zana joined me for a ballet photoshoot in Vienna. The weather was a bit cold, with cloudy skies, but at least there was no rain to speak of. 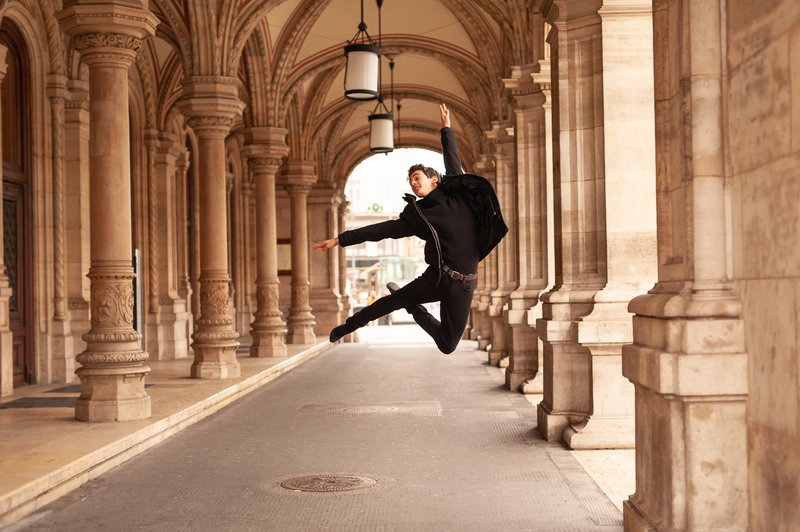 We met outside the Wiener Staatsoper and did some initial photos outside the beautiful building before heading in the direction of the Hofburg. Many thanks to Martina and Yarden for a fun morning photoshoot! 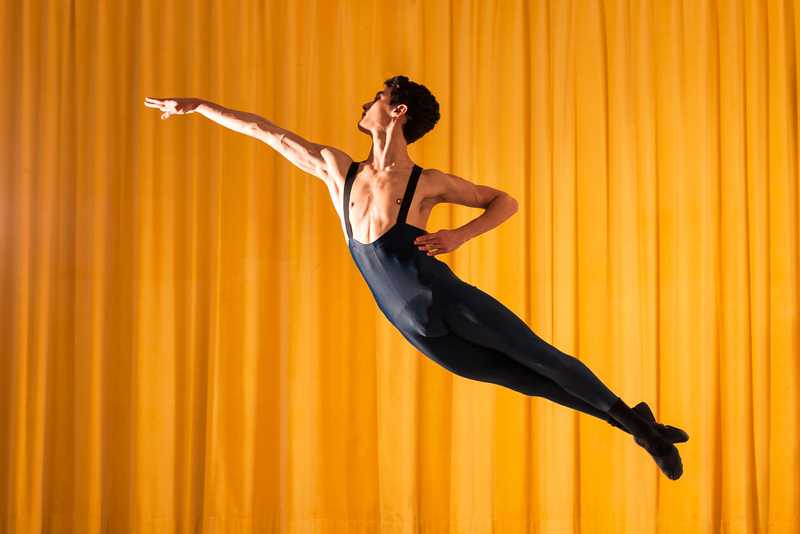 For more ballet photos, visit the ballet tag on the blog. Amazing photos ! Powerful expression ! Beautiful dancers ! Well done !